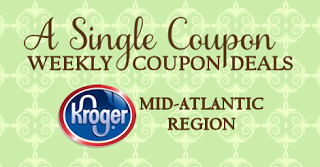 ^^^^^^look for Kroger mailer coupons they send in the mail... mine had a $2 off 1 Quilted northern 12 ct or larger coupon in it... makes them $3 each! Final Price: Free <---stock up price!! Final Price: $.25<--- stock up price!! Final Price: Free<--- stock up price!! Final Price: Free <--- great price!